"Taste the art of collaboration." Once strategy is clear, we put pen to paper (or cursor to screen) to design and build the visual tools that will bring your project to life. Whether it’s a website design/refresh or a brand identity project, our team has the skill set to deliver solutions that work. 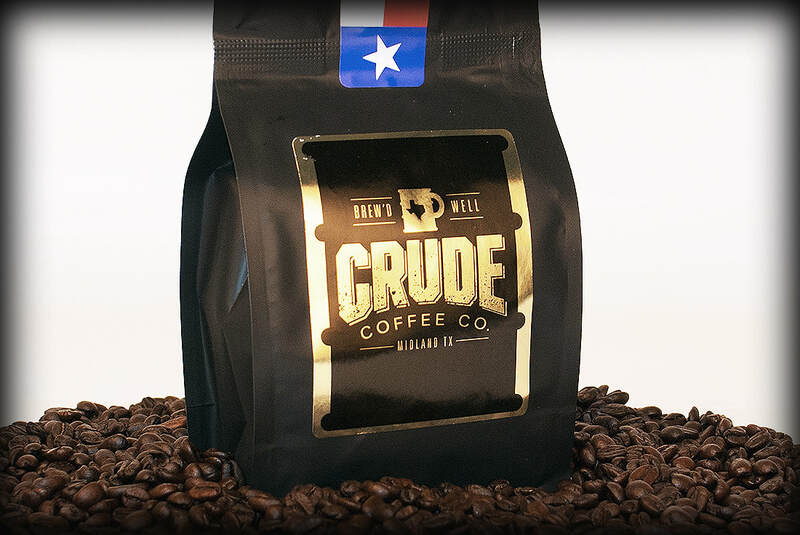 Created a brand and packaging for a local coffee roaster with the purpose of using oilfield names and phrases to capture the locale in which the coffee beans are roasted as well as a taste of Texas, brew'd well. The Salvation Army had a goal to raise $8M to build a new facility. 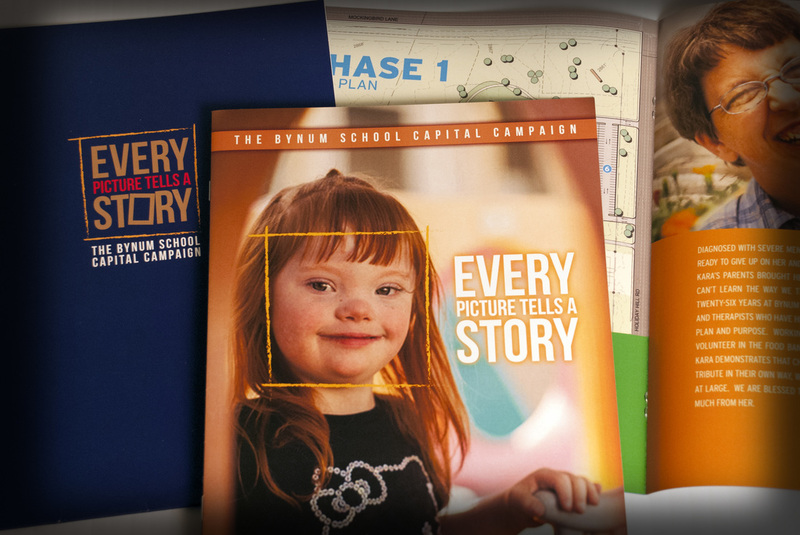 We created various collateral pieces to make the public aware of the need and ultimately meet the goal in less than 12 months. Man's best friend needs help too. 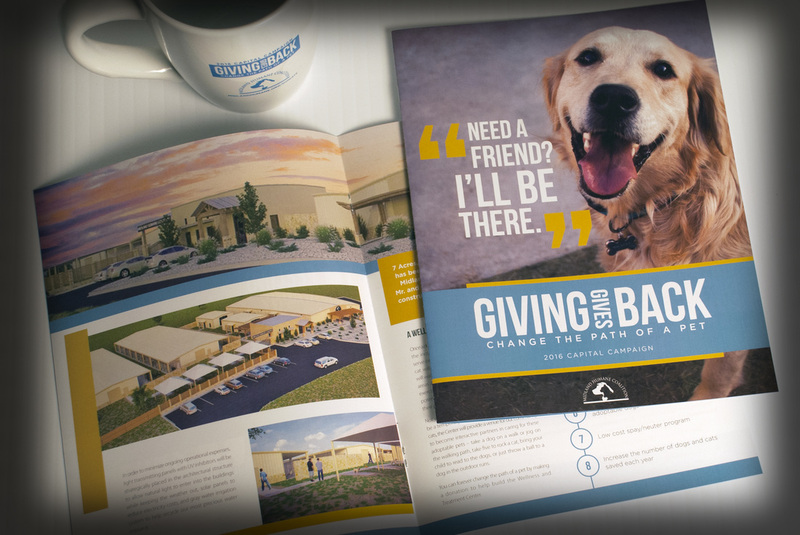 We developed a campaign including print, digital and video for the Midland Humane Coalition raising awareness of the need for a Wellness and Treatment Center in Midland, Texas. 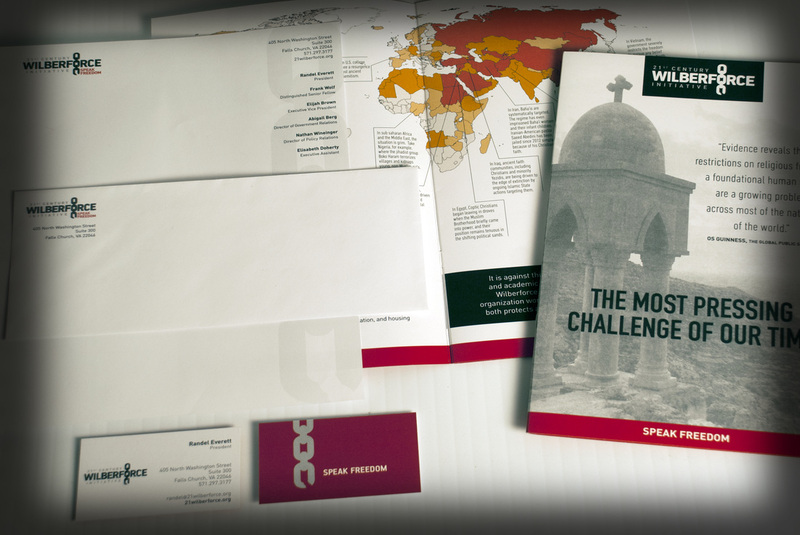 The 21st Century Wilberforce Initiative was created to "Speak Freedom" by empowering a global movement to advance religious freedom as a universal right. 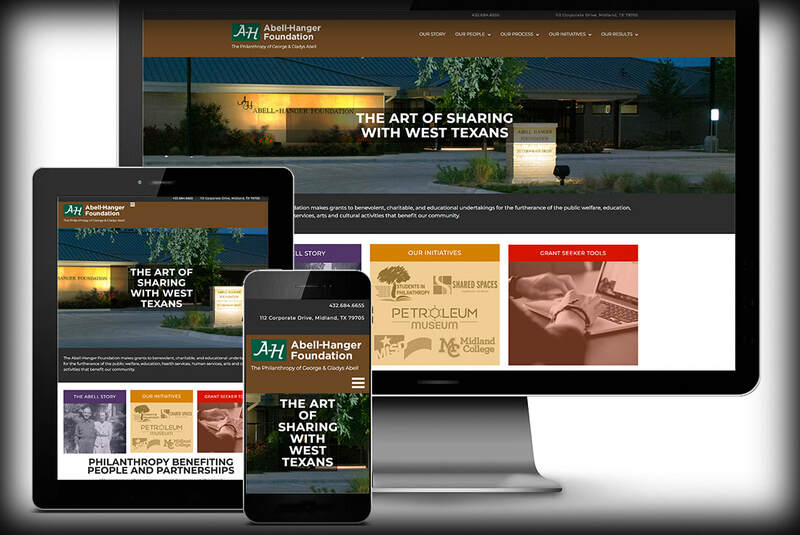 From brand development to web design, collateral and fundraising materials we are proud to be a contributing partner. Admarc has created thousands of logos and identities through the years for companies big and small. No matter the industry sector, creating a logo is still the ultimate in problem solving and brings us the most joy. 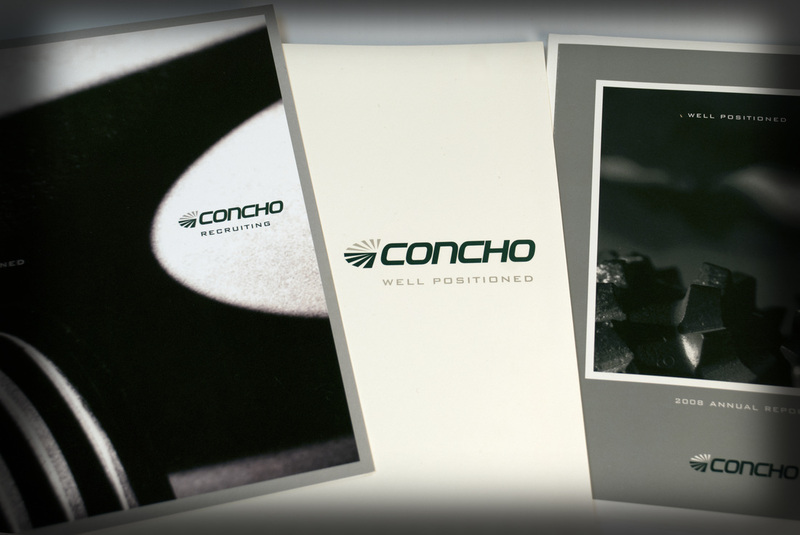 A company as large as Concho Resources needs many partners. We are proud to be a partner, since we created their identity years ago. We provide creative design support for collateral and promotional materials throughout the many divisions of the company. Admarc designed and produced a series of TV spots for The Bosworth Company, the largest HVAC/Plumbing company in West Texas. 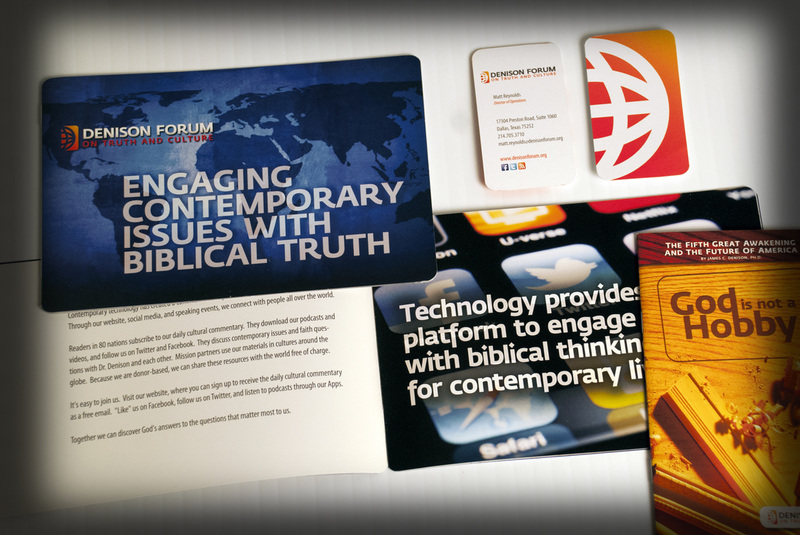 Since inception, we have had the privilege of creating the branding materials for this growing organization committed to building a bridge between truth and culture using the technology of today to communicate the story. 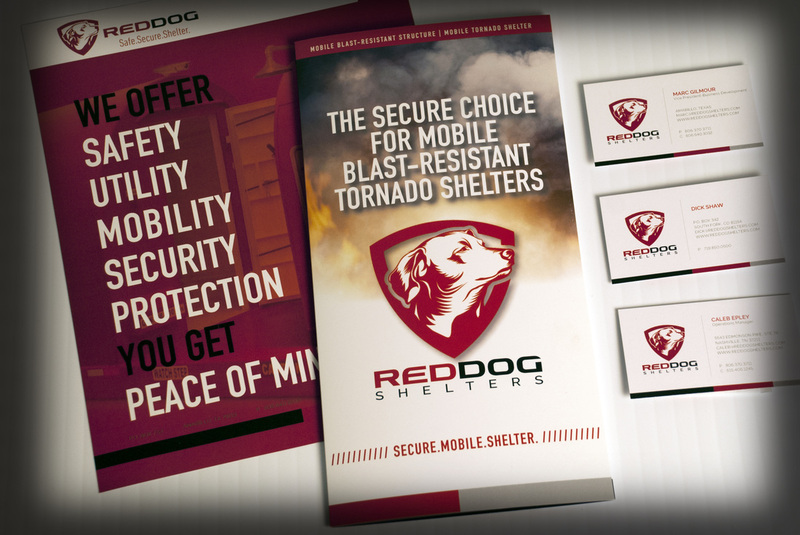 Admarc developed branding, collateral, a responsive web/mobile presence and provides on-going marketing support for Red Dog Shelters, a unique solution to remote workplace safety concerns. Bynum School needed assistance with a Capital Campaign designed to raise $20M for a new school on northwest Midland. 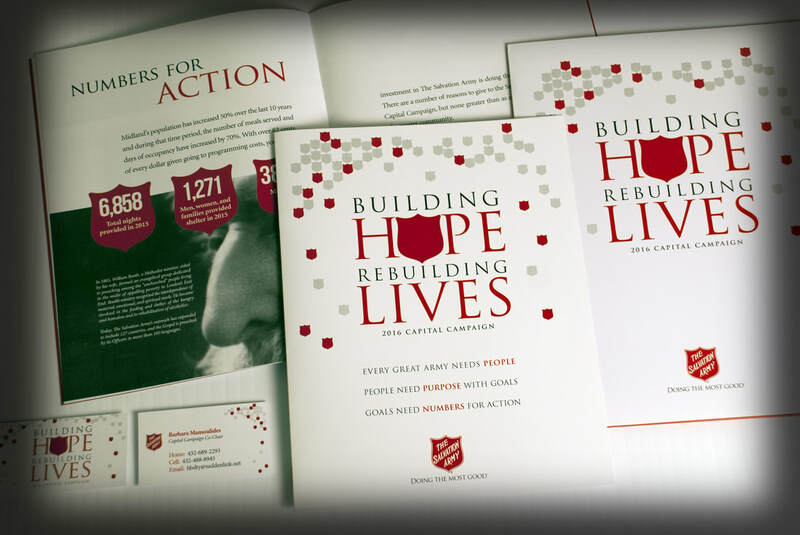 We designed collateral materials to raise awareness and solicit support from donors small and large. Helping non-profits reach their goals is a wonderful part of our job. The best advertising taps into emotion. We created a series of spots to make the public aware that the impact of the decisions we make regarding life are eternal.